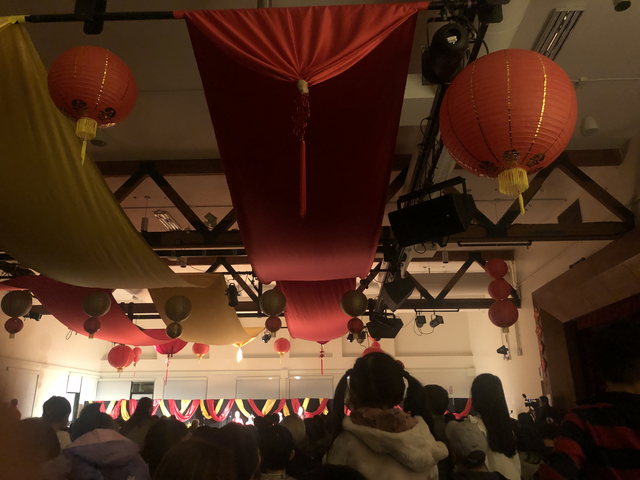 Red was the color of the night as hundreds flocked to the Community Center for the city’s annual Lunar New Year Celebration last week. 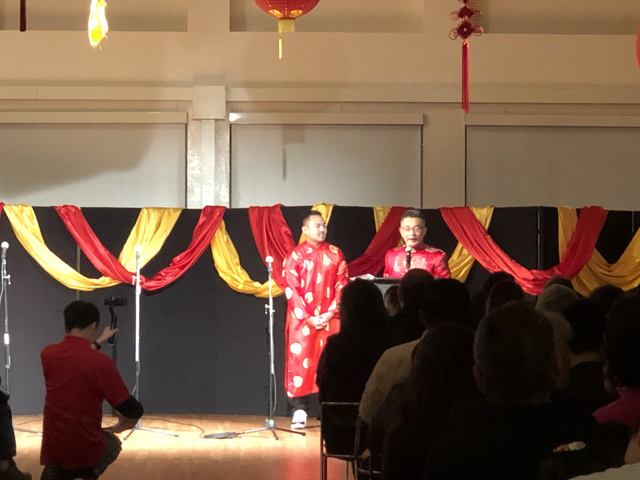 Mayor Rich Tran was decked out in red himself as he accepted a proclamation from Assemblymember Kansen Chu to begin the night. As Milpitas’ first homegrown and Vietnamese-American mayor, he found special meaning in the ceremony. Mayor Tran accepting a proclamation from Assemblymember Chu. This year’s theme was the Year of the Pig, reflecting what year it is according to the Chinese Zodiac. 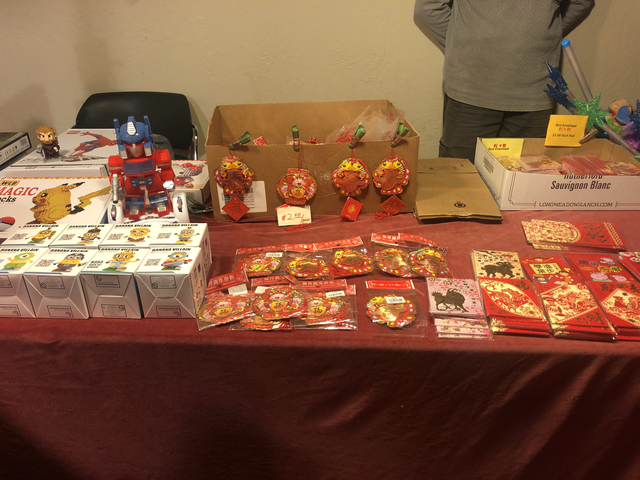 Milpitas Recreation Services presented the event, which featured musical performances, a Tai Chi demonstration, and a traditional Chinese lion dance. The dance, wherein several performers hide under a several-foot-long lion costume, is said to bring fortune and good luck. 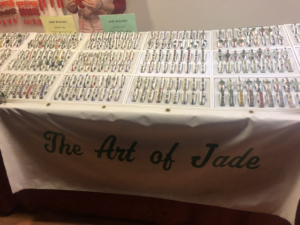 Throughout the Community Center, vendors set up shop, selling small trinkets and jade jewelry. An arts and crafts room took over the center’s art gallery; residents there could make traditional Chinese crafts and take pictures. Onstage performers did traditional dances and songs, and translations from English were provided to reflect the city’s diverse language pallete. Finger food was provided by Shen Kee Bakery, which sold small bean cakes and buns. The Lunar New Year, known colloquially by many as the Chinese New Year, marks the beginning of the calendar according to the patterns of the moon. The year is a tradition observed by China, Vietnam, Korea, and other East Asian countries to honor deities and ensure good fortune for the upcoming year. The beginning of the Lunar New Year, which falls between late January and February, is marked by large family gatherings and rituals that are said to bring good fortune. Everything from eating to cleaning during the three-week period is steeped in tradition. The exchange of money in red packets is common. “I’m truly enjoying the different cultures here,” said councilwoman Carmen Montano, who touted her traditional Chinese garb. The night ended — as any proper Lunar New Year celebration would — with a firecracker display.